Welcome to the online home of the Liberty & Law Institute. 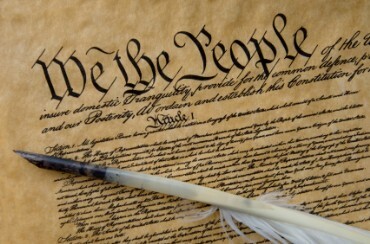 We are a non-profit, non-partisan educational organization dedicated to teaching successive generations of young Americans the text of our Founding Documents — the Declaration of Independence and the U.S. Constitution — and their timeless principles of Liberty and Law which are the bedrock of our Republic. - Passage from Henry Stuber’s 1793 biographical sketch of Benjamin Franklin.